West Indies legend Chris Gayle ended his List-A career with Jamaica on a high note, slamming a century in his final match against Barbados in a Regional Super 50 clash at Bridgetown. Speaking on his performance, the ‘Universe Boss’ said that he would always cherish the hundred and thanked his teammates for electing him as captain in his final match. 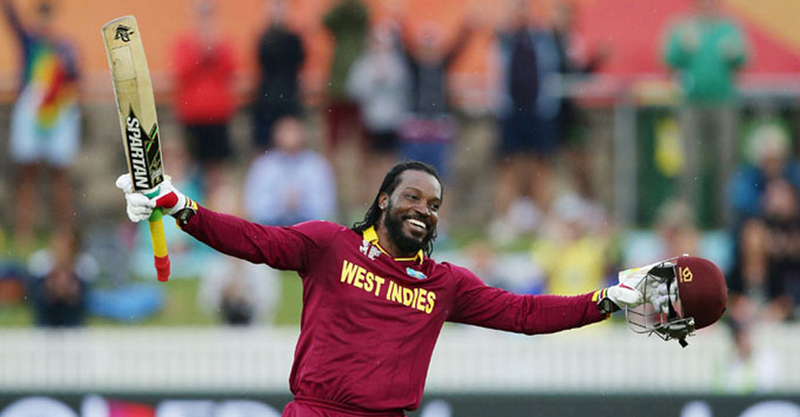 Gayle smashed 122 runs that came off 114 balls, helping Jamaica secure a 33-run win over Barbados. In the Test format, Gayle has played 103 matches for the Windies with a high score of 333 runs.